My Alarm Monitoring makes it easy for anyone to connect their existing alarm sytem to our Nationwide 24 hour alarm monitoring center with step by step programming instructions or with our easy install connection kit. Fire Monitoring Services® makes it easy for anyone to save hundreds of dollars a year when switching from their existing Fire Alarm Monitoring service to one of our our State of The Art, Triple Certified, UL-827, INTERTEK and Factory Mutual <FM> Fire Alarm Monitoring Centers. Switching your Fire Alarm Monitoring into Fire Monitoring Services is so fast and easy with our "over the phone technical support" to help you with step-by-step instructions or even when using one of our FREE, E-Z connection kits for Fire Monitoring take over using phone lines, Internet or Cellular. 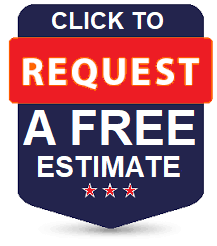 Fire Monitoring Services® specializes in reusing your existing Fire Alarm System to help save you time and money. We can takeover any Fire Alarm Panel using its DTMF signal output jacks or any existing Internet or Cellular Transmitter already in Place. If your concerned that your previous monitoring service will lock out your existing Internet or Cellular Transmitter when you cancel their service, or if it should fail in the coming years, we can offer you a Lifetime Replacement for your existing Internet or Cellular Transmitter when ordering our Fire Alarm Monitoring Services. Fire Monitoring Services® If your Fire Alarm Panel was newly installed, we can work with the alarm installer to program the Fire Alarm Panel to be monitored by us. 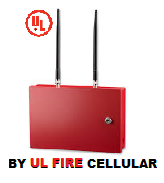 We also offer FREE use of our UL Fire Cellular Transmitter on New Systems that easily plugs into the DTMF output terminals of line #1 and Line #2 of the Fire Alarm Panel. 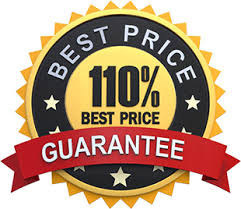 Starting at $5.95* per Month, With a 90 Day Money Back Guarantee. Select and Choose Your Options. Submit Your Completed Online Order Form. We'll Call You the Same Day to Start. 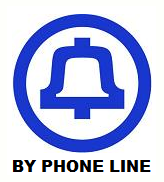 *$5.95 rate is for initial term non-ul monitoring services only.